first, a question for you: Does this sound familiar? You need to stock up on gifts. Gifts for clients, staff, colleagues, friends, family. You are already really, really busy. You need to order soon to allow time for delivery, wrapping, cards and distribution. You are running out of time. You want to tick one more thing off your ‘to do’ list. You want to be confident. Relaxed in knowing it will impress as a gift. You could spend an hour searching online for wine among the thousands of offerings, not knowing if the retailer is ‘talking up’ a particular wine based on how much they have in stock and how much they need to sell to make their quarterly targets. But if you do order one of those, what can you say about it? Can you be confident that your recipient will be pleasantly surprised? What you need is someone who has done the work for you, researched the options independently and made a recommendation that delivers confidence in your choice. I’ve done the research, found something unique, tasted the wine (it’s a tough job), checked the reviews, checked the vintage, considered the winery’s reputation, done the research. Here’s what I recommend: Howard Park Scotsdale Shiraz 2011, from Frankland River in the Great Southern region of WA. Below I’ll outline why this wine is unique, high quality, and would make a perfect gift. It is available from Dan Murphy’s for under $50. It’s not an everyday wine, for sure. But, if you are after a gift to impress, this wine delivers. In other words, the weather leading up to harvest in that year and in that region was almost perfect. So the grapes harvested are above average in quality and expression of character, resulting in a better wine (and importantly for this wine, a better-ageing wine). Here’s a little more info on the vintage conditions and vinification techniques that went into making this wine. 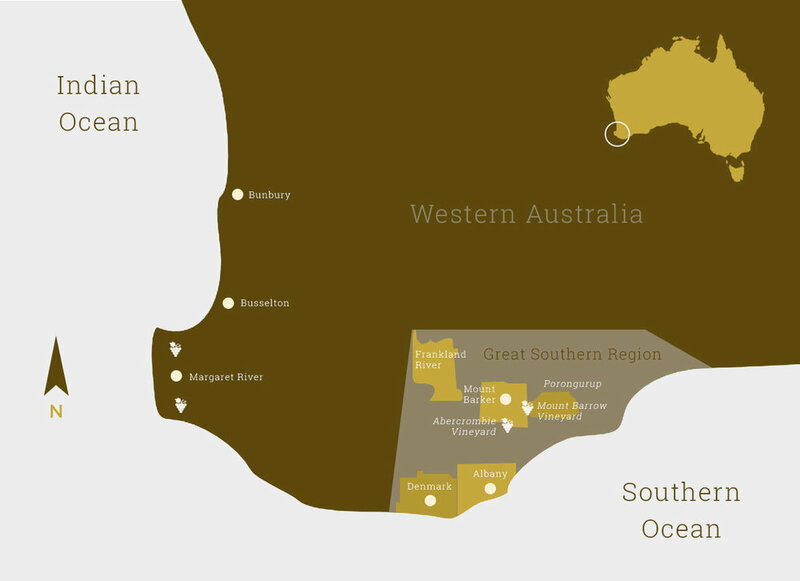 "Howard Park’s regional shiraz release out of the Great Southern. Matured mostly in French oak though with a spot of American oak (5%) for good measure. A perfect choice as a gift. Click the link below to add some to your basket. Buying via the above link will support the Vino for Vision Giving Program. The green button above is an affiliate link, which means Wine Wisdom Made Easy would receive a commission if you decide to purchase the wine through this link. However, the price you see when clicking through this link is the same as it would be from a Google search or any other source. If you prefer to find this wine elsewhere, please do. If you have found this website useful, you can choose to support the service (and our 'Vino for Vision' giving partner Sightsavers ) by viewing the offer via the above button. Click here to learn more about affiliate commissions on this site.